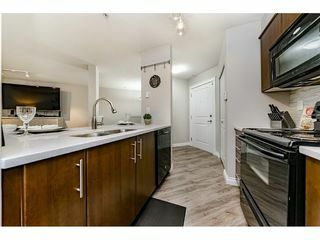 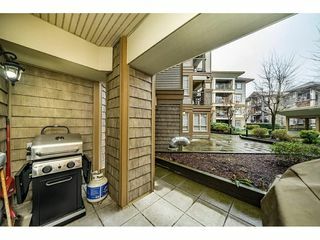 STUNNING GROUND FLOOR UNIT AT URBANO FACING QUIET COURTYARD! 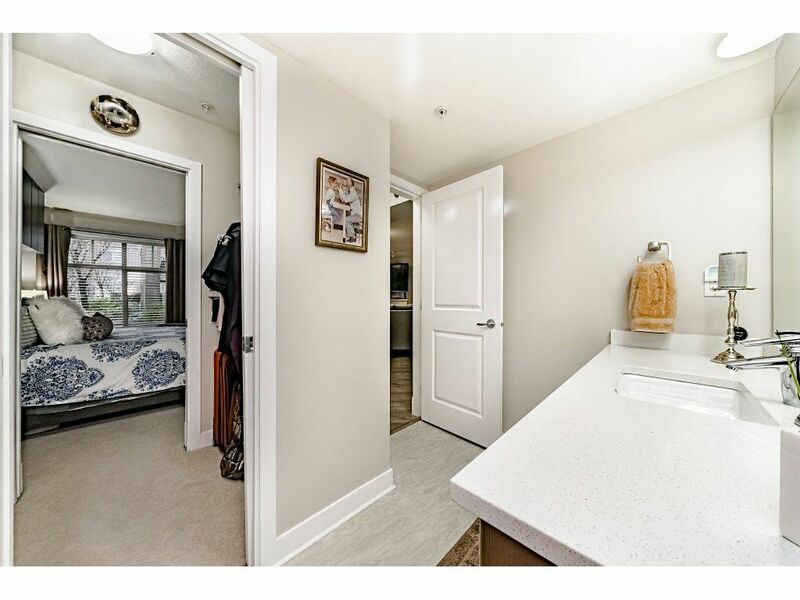 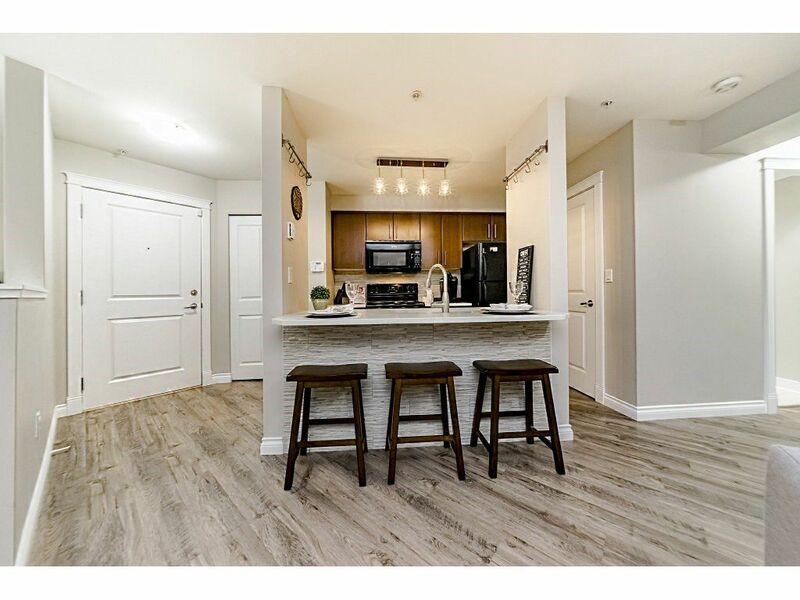 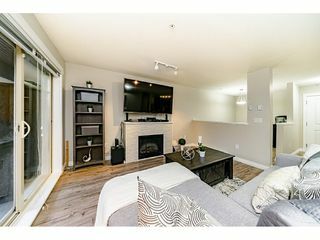 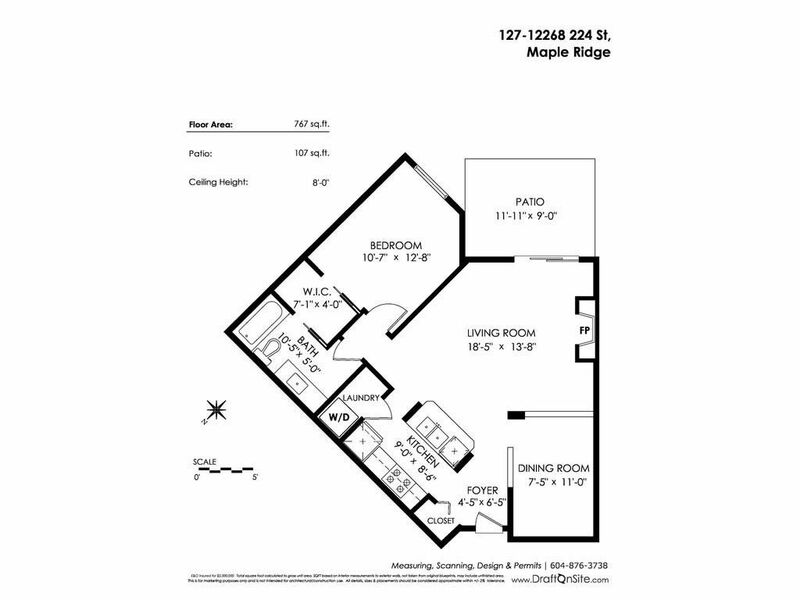 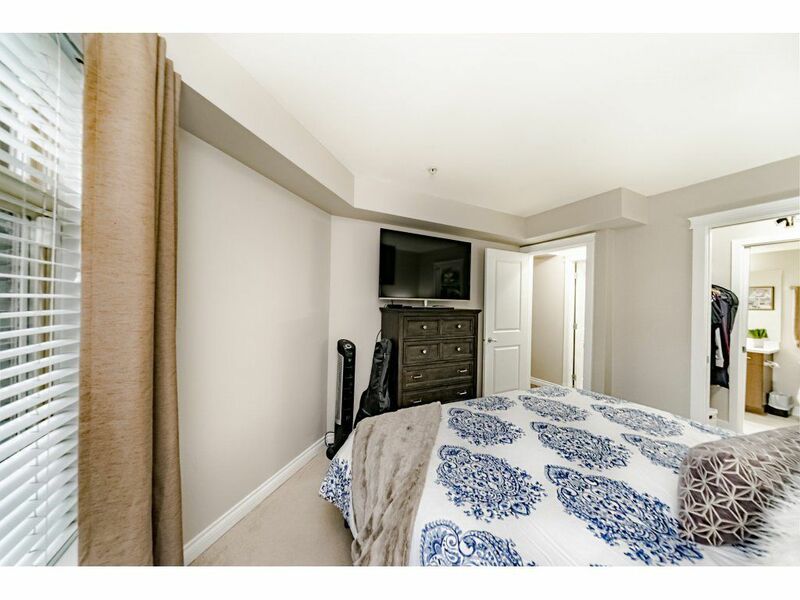 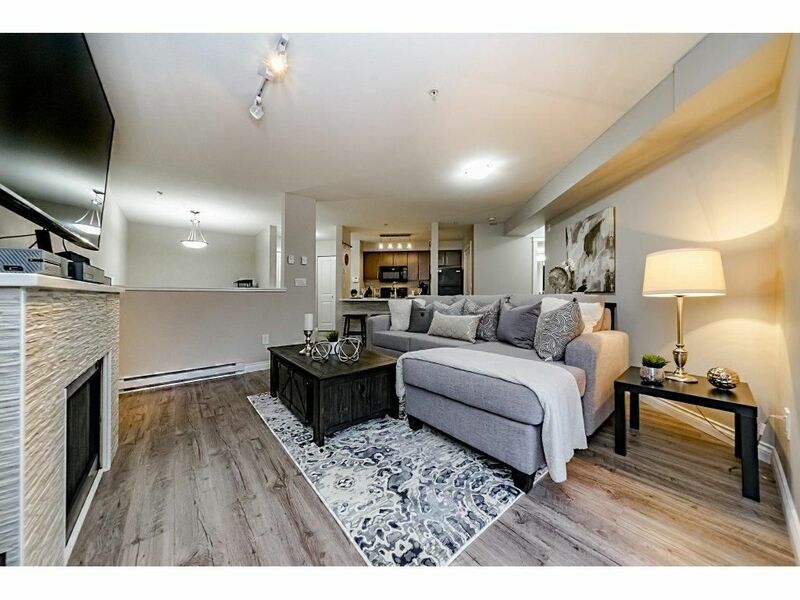 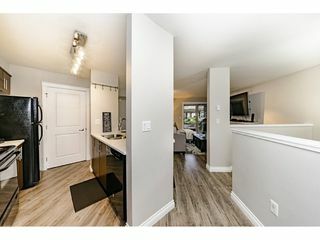 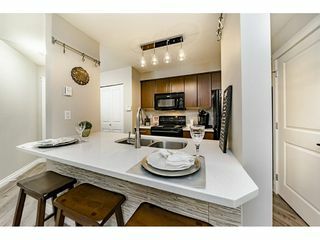 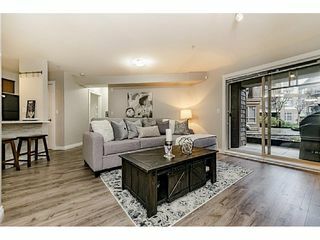 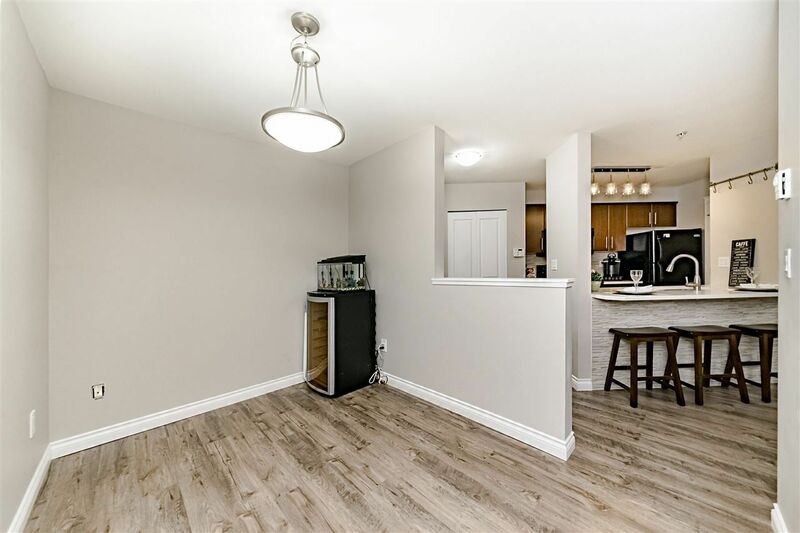 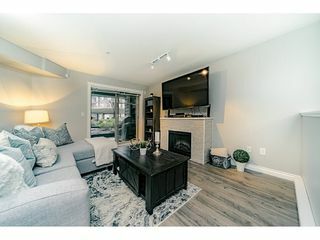 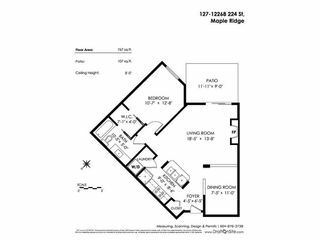 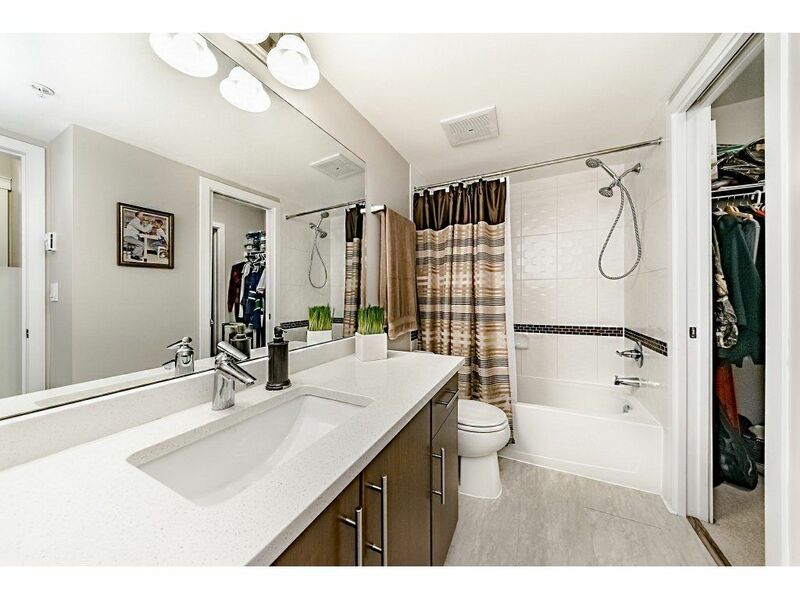 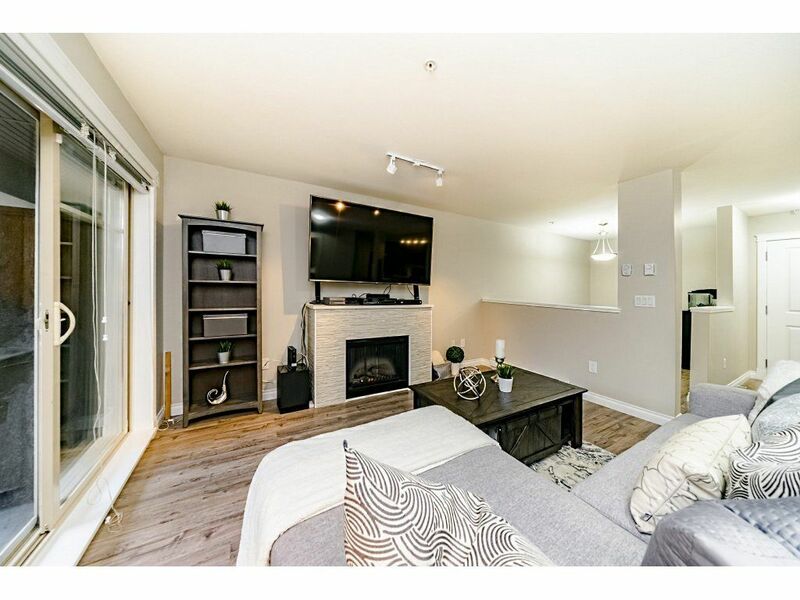 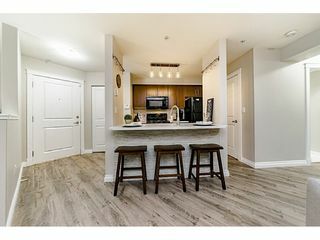 SPACIOUS OPEN CONCEPT FLOOR PLAN ONE BEDROOM + DEN WITH 767 SQ FT OF LIVING SPLACE. 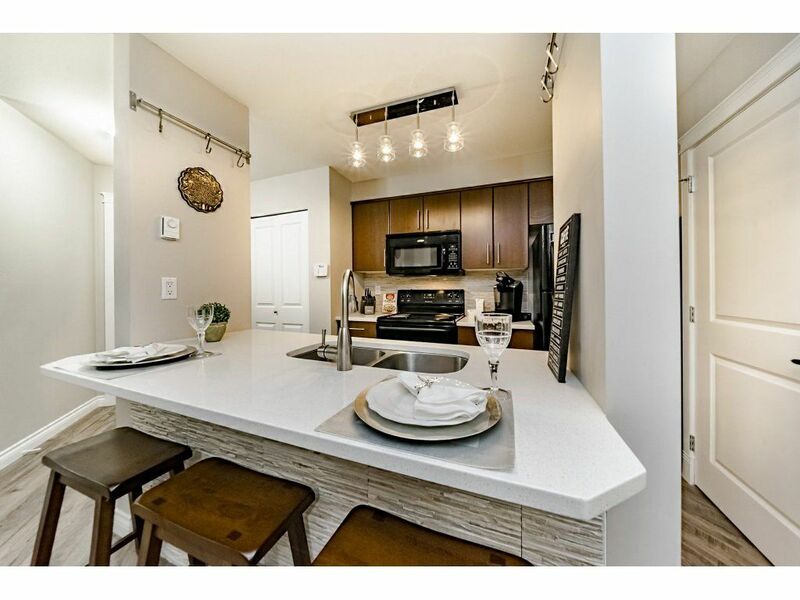 KITCHEN UPGRADES INCLUDE QUARTZ COUNTER TOPS, UNDERMOUNT SINK, FAUCET & BACKSPLASH. WALK OUT ONTO YOUR ENTERTAINMENT STYLE PATIO FACING THE COURTYARD. MORE UPGRADES INCLUDE LAMINATE FLOORING, NEW FIREPLACE SURROUND, BLINDS, BASEBOARDS & LIGHTING. 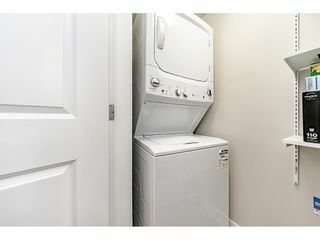 IN-SUITE LAUNDRY WITH STORAGE. 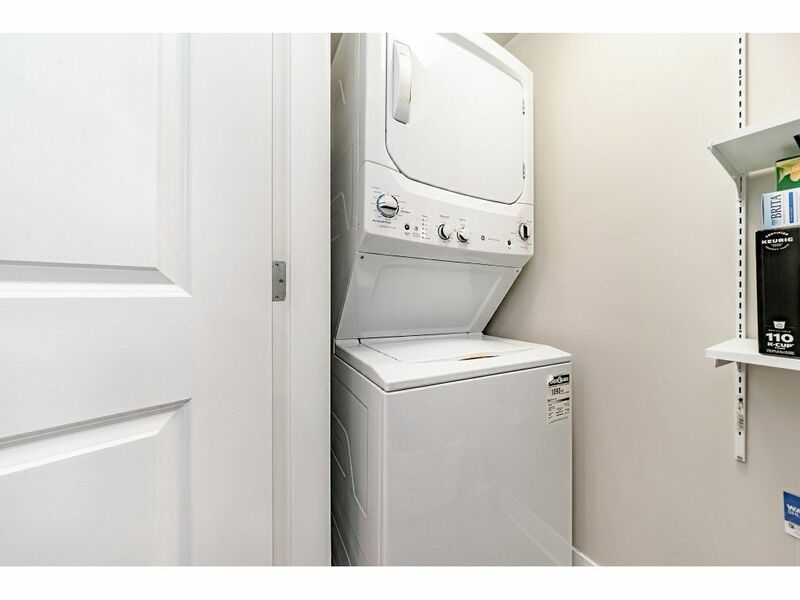 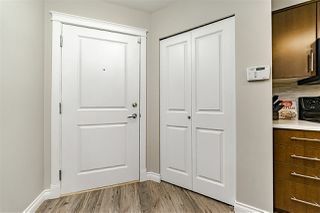 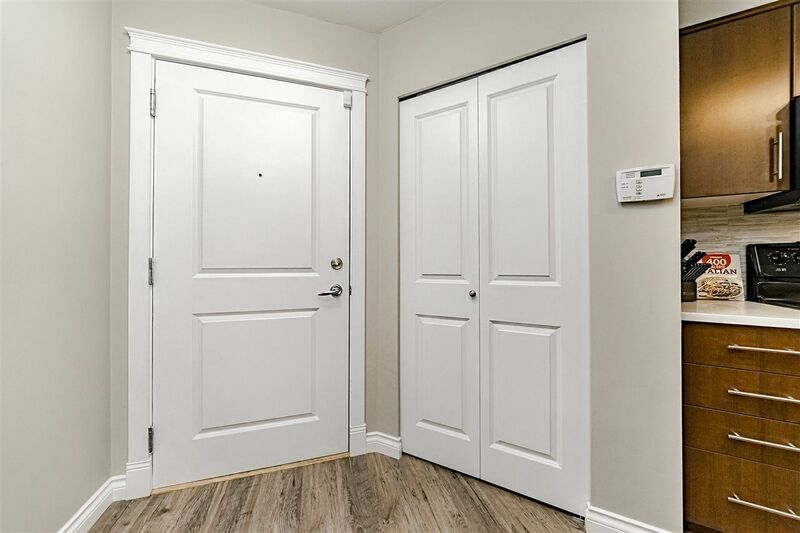 COMES WITH STORAGE UNIT THAT IS CONVENIENTLY LOCATED ACROSS THE HALL. 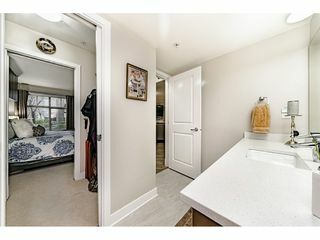 AMENITIES INCLUDE CLUBHOUSE AND BIKE STORAGE ROOM. 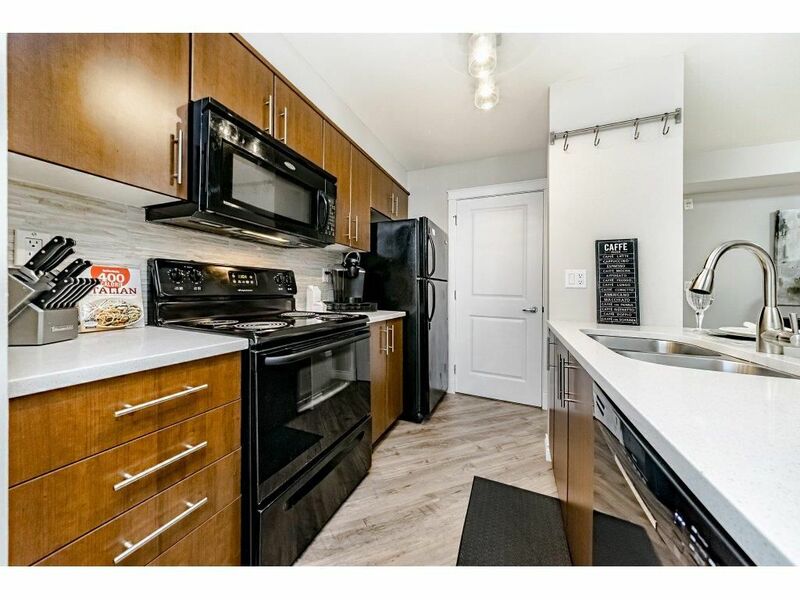 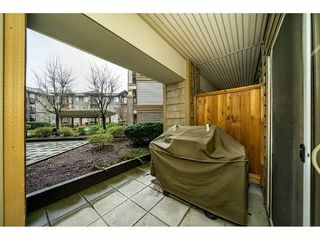 THIS UNIT IS MOVE IN READY AND A MUST SEE!! 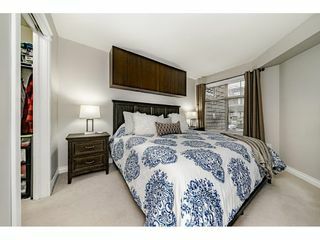 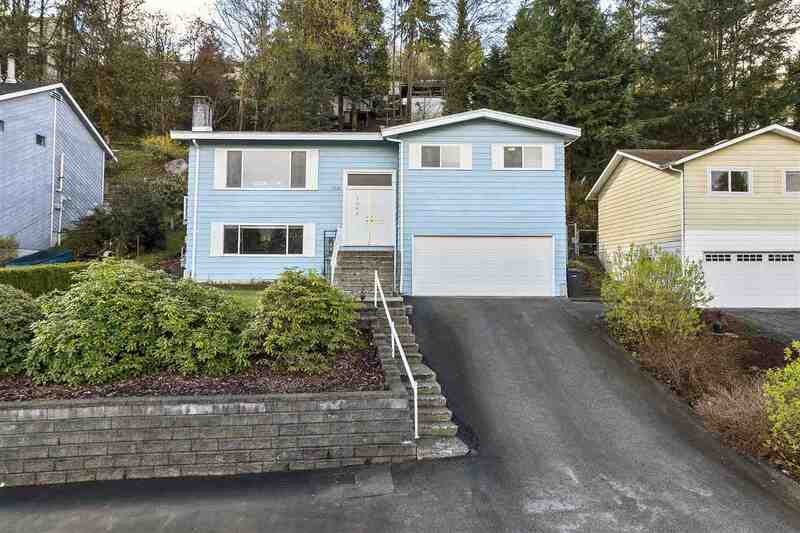 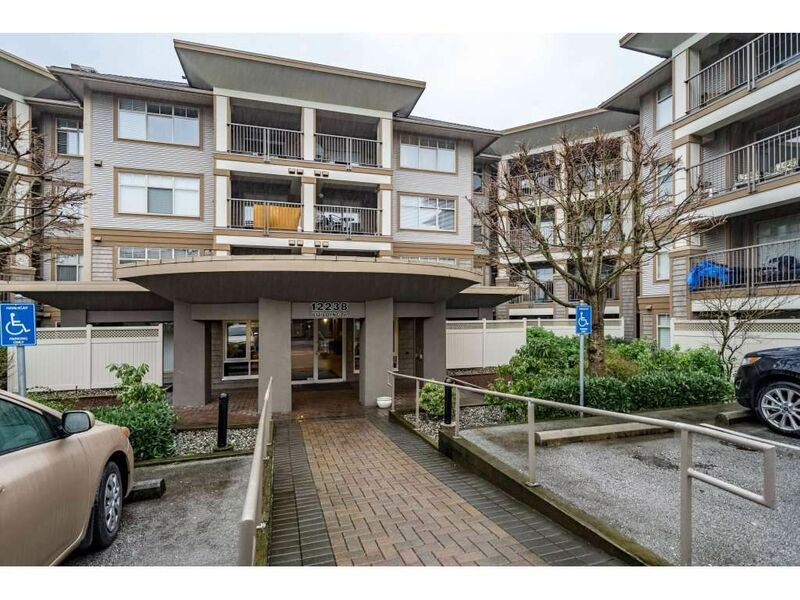 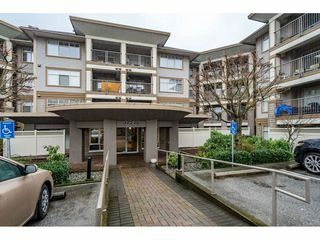 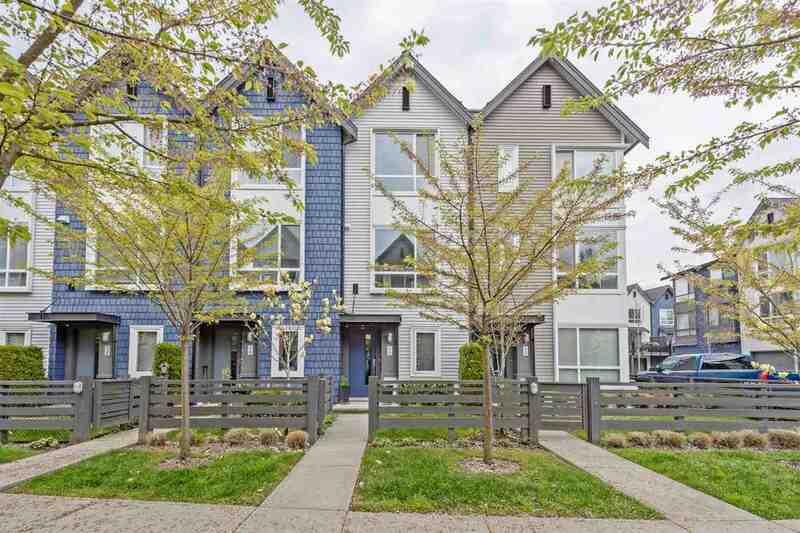 WALKING DISTANCE TO SHOPPING, CAFES, TRANSIT AND RECREATION.